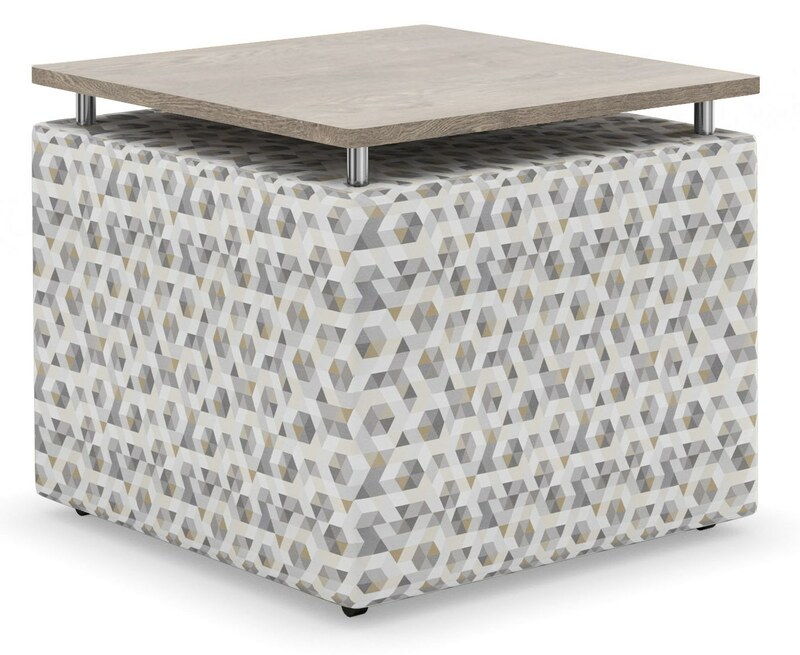 Adaptable table units with laminate tops and concealed casters are versatile, portable, and durable. Adaptable tables with concealed casters are versatile, portable, and durable. 2″ tall metal table supports in black, silver metallic, or chrome. CAUTION!! DO NOT sit or stand on tables! Then you may add additional options.